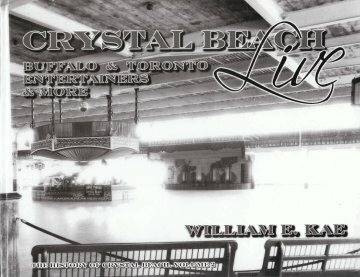 Crystal Beach Live is a compendium of entertainers -- many from Western New York and Southern Ontario -- who performed at Crystal Beach Park throughout its 100 seasons. 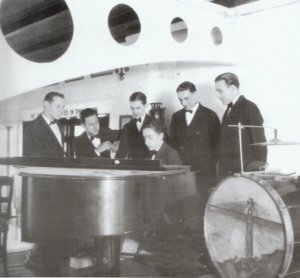 William E. Kae first looked at the beloved steamers that made the crossings from Western New York to Crystal Beach, in Steamers of the Crystal Beach Line. Now he chronicles an impressive list of entertainers who were the attractions in the Crystal Beach Ballroom and the park. The first half of this volume covers a long-forgotten Crystal Beach entertainment format: acrobats, daredevils, athletes, and other thrill show style acts.